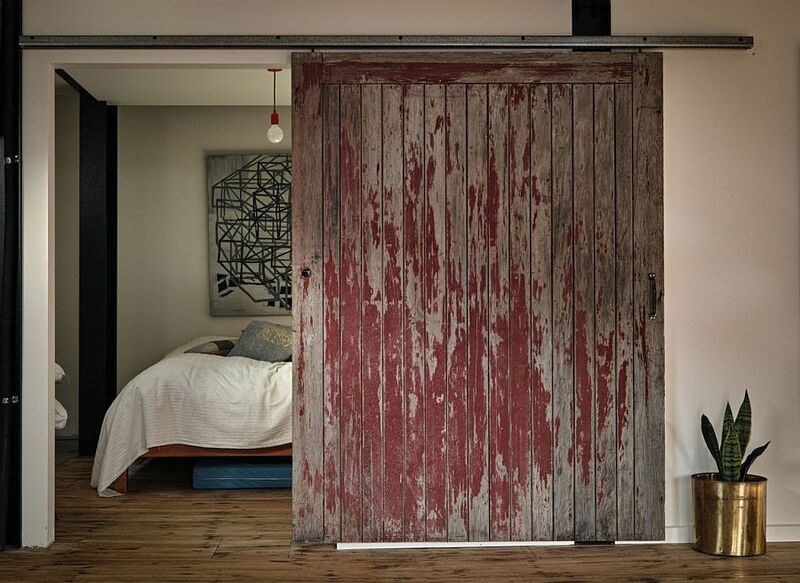 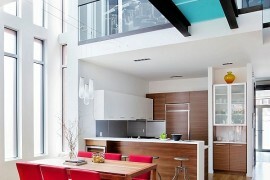 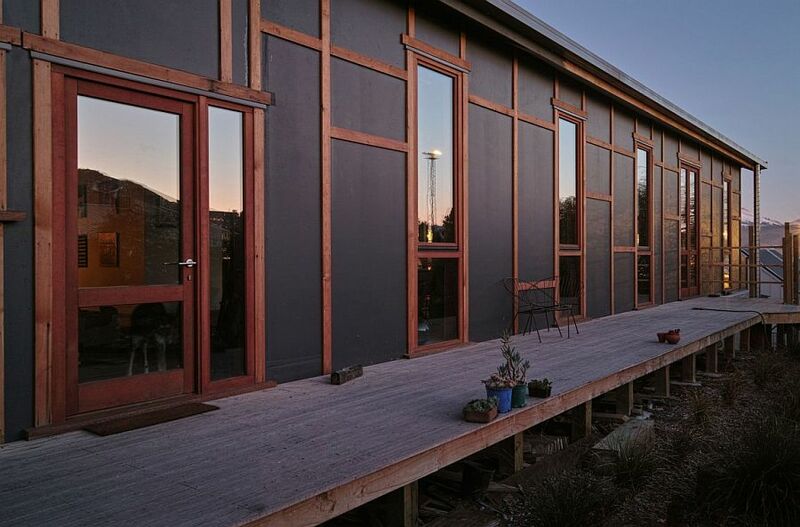 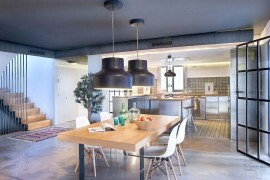 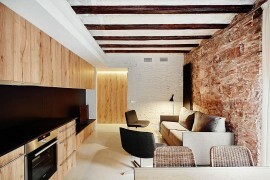 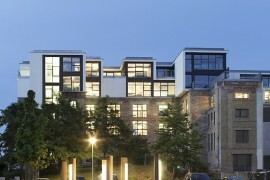 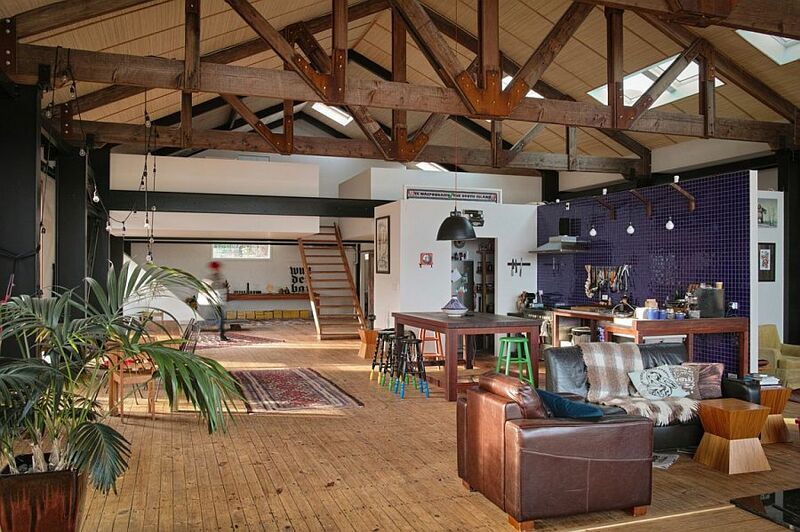 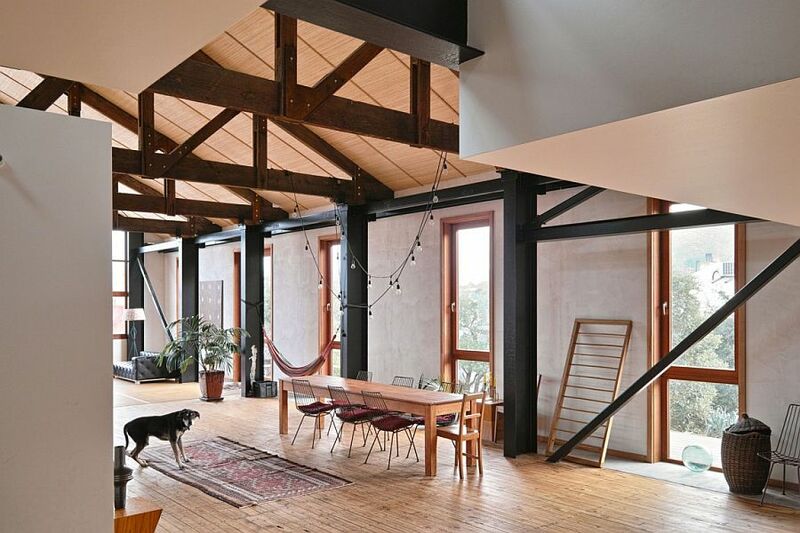 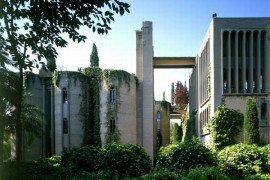 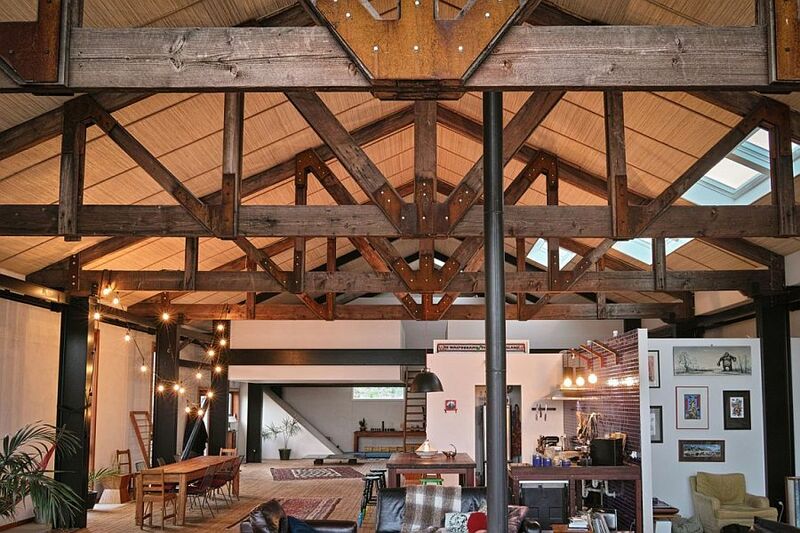 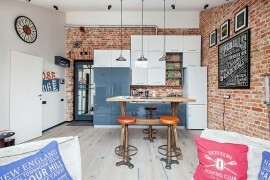 Old warehouses across the world are acquiring a new lease on life as modern homes in recent times, with homeowners and architects keen on making a bold and creative design statement with these audacious transformations. 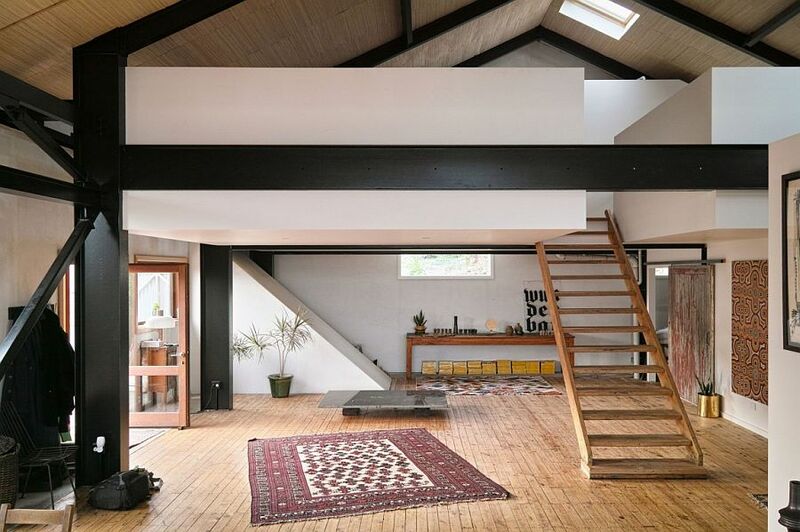 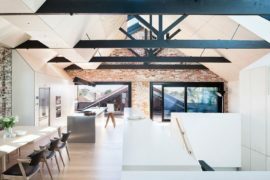 Nestled in the port town of Lyttelton, New Zealand, the Kingswood Factory was transformed into a gorgeous family home by Max Capocaccia while ensuring that it fit in perfectly with its predominantly industrial neighborhood. 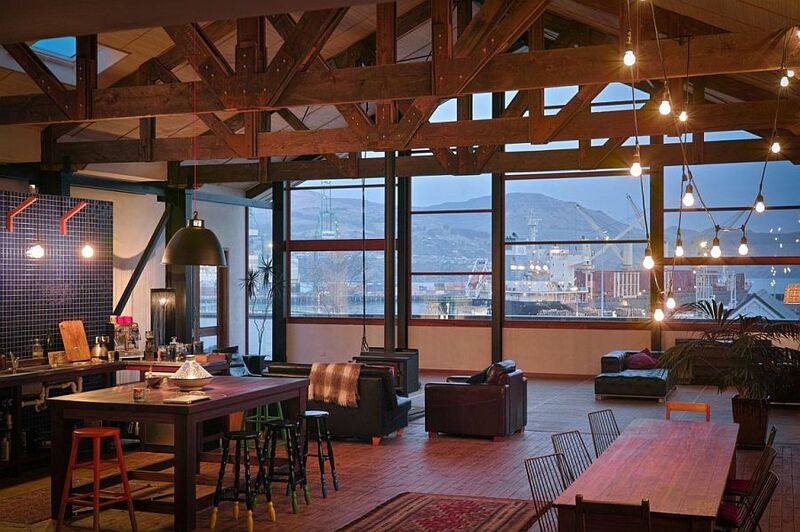 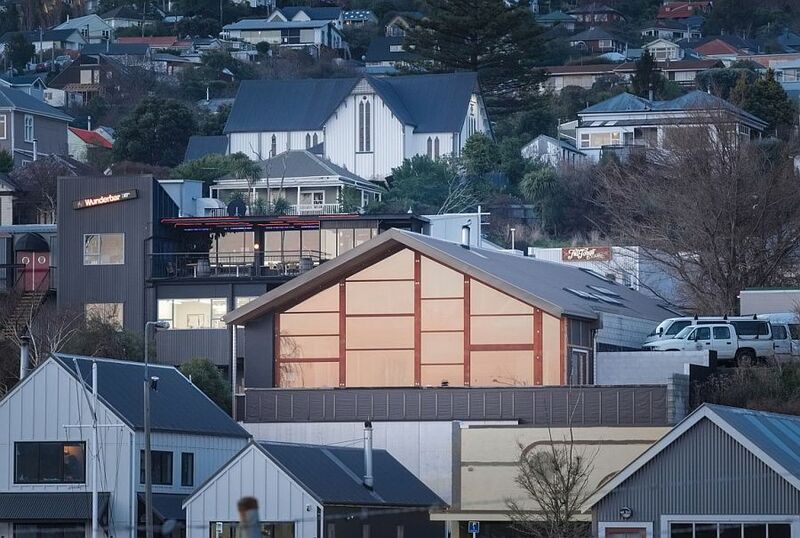 The timber and steel facade of the home has a silhouette that easily blends in with the existing backdrop of the port, with the interior also paying a fitting tribute to the older structure. 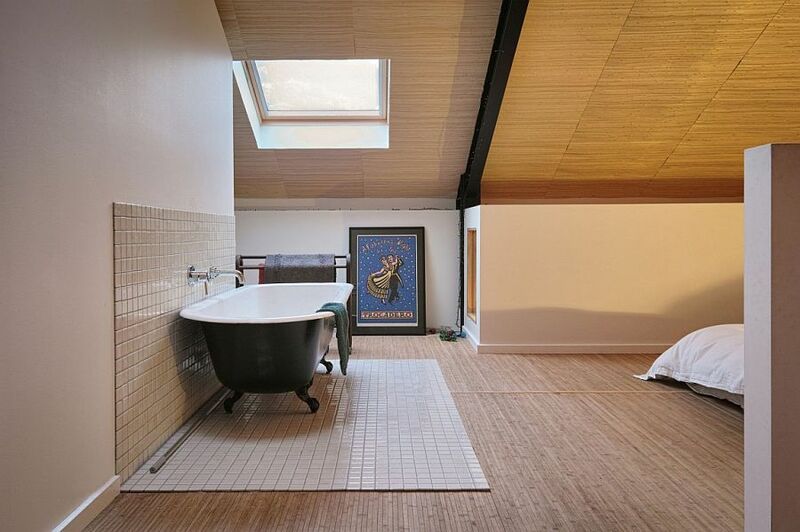 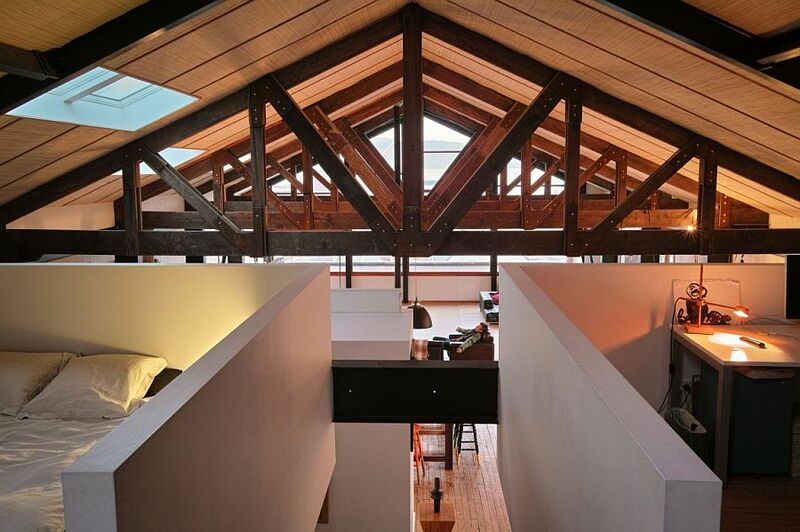 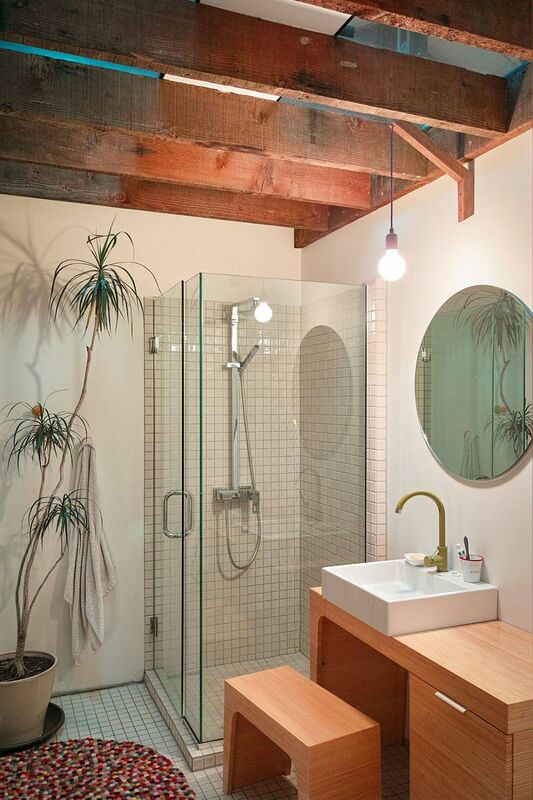 The original structure of the home was seriously damaged in a series of earthquakes in the early part of this decade, and the homeowners wanted their renovated residence to reflect its past by incorporating the trusses salvaged from the warehouse. 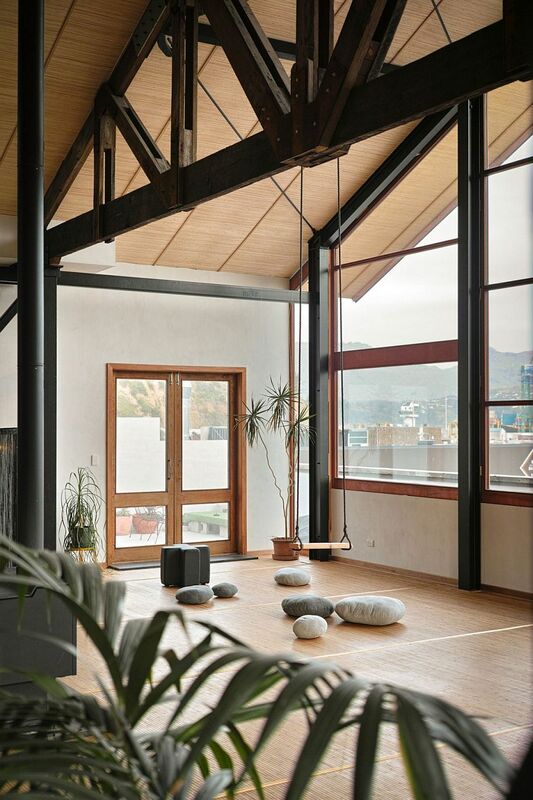 A spacious, open plan living area welcomes you indoors with large windows framing the view of the port, distant hills and the scenery beyond to absolute perfection. 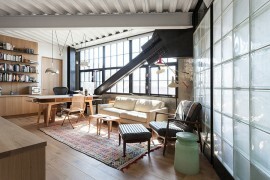 The double-height living area also features an informal dining room and a classy kitchen and leads the way to the cozy mezzanine-level bedroom and study.